In case if you feel that your blush vanishes almost instantly, apply a cream blush first and then immediately apply the powder blush with a fluffy brush over it. The blush will not budge from its place! 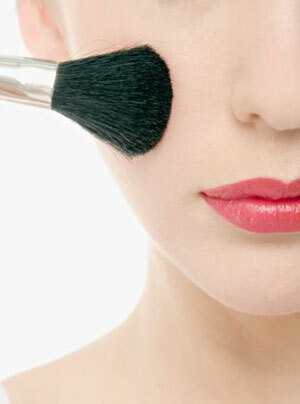 What is contouring makeup and how to contour your face?